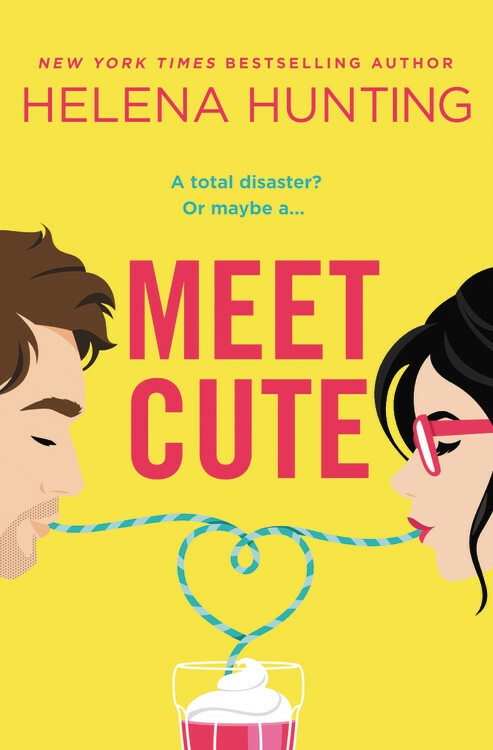 I’ve never taken part in a blogging book challenge before but this year there are too many good ones to pass up and I really need to start scaling that TBR mountain of mine! I’m going to participate in 4 challenges this year (lofty goals) and see how I do. December was a rough reading month so hopefully January will wipe the slate clean! 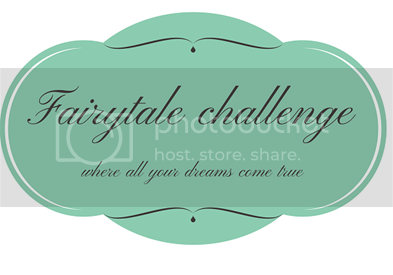 Second, the Fairytale Retelling Reading Challenge hosted by Mel @ The Daily Prophecy where you can choose different levels based upon how many books you will try to read. I’m really excited about this one because I LOVE fairy tale retellings! 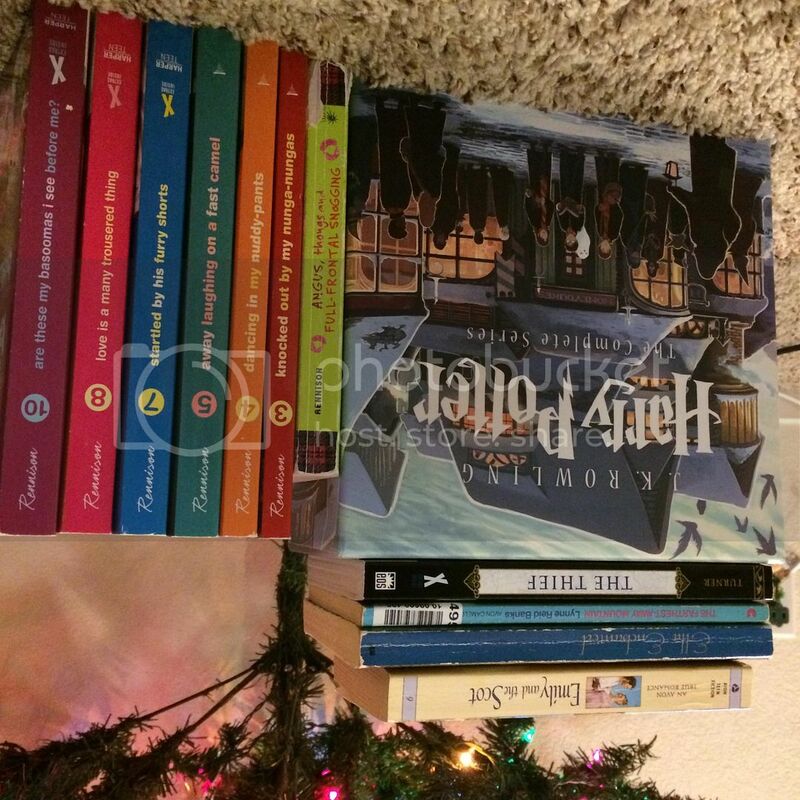 I’m going to try for Magic Mirror, 5-9 books! Maybe Big Bad Wolf, which is 10-15 books. 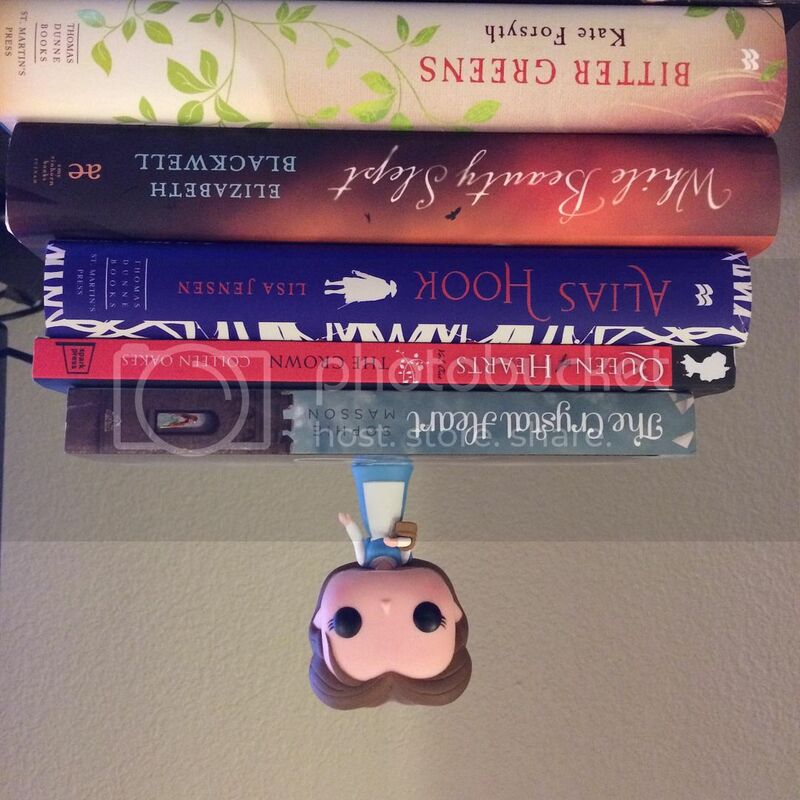 Third, the Flights of Fantasy Reading Challenge 2015 hosted by Alexa @ Alexa Loves Books and Rachel @ Hello, Chelly. 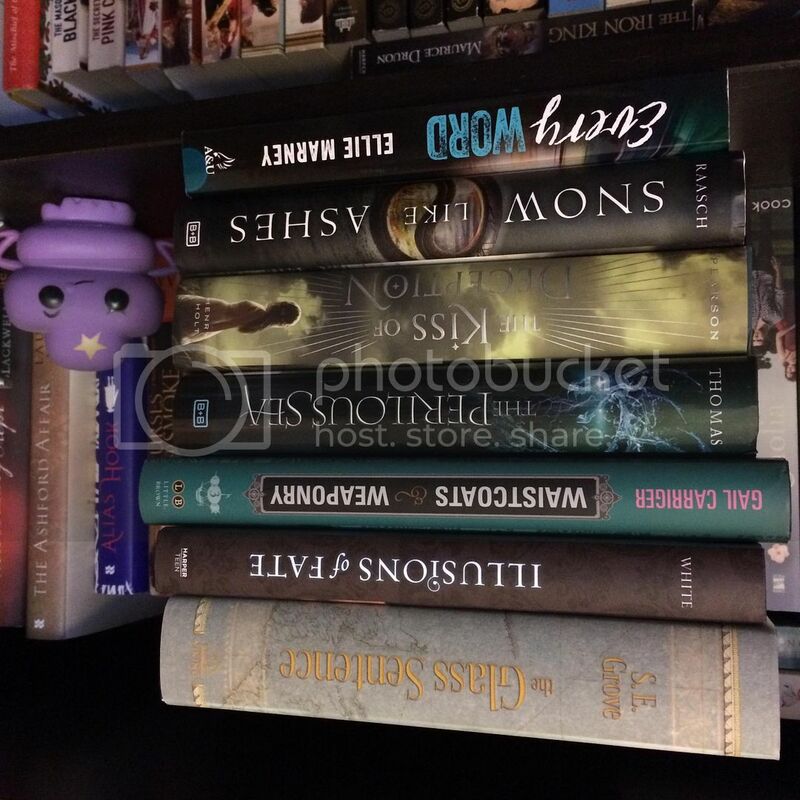 It’s another create your own level challenge- read as many fantasy books as you want! Well almost half of my TBR next year is fantasy books so this should be a good one! I do like to space out my reads because the world building (and emotions) can be intense, plus I am less likely to get annoyed by similarities between books that way :) I’ll aim for 20 fantasy books! Are you participating in any 2015 challenges? Planning to read any of the same books as I am? Let me know! 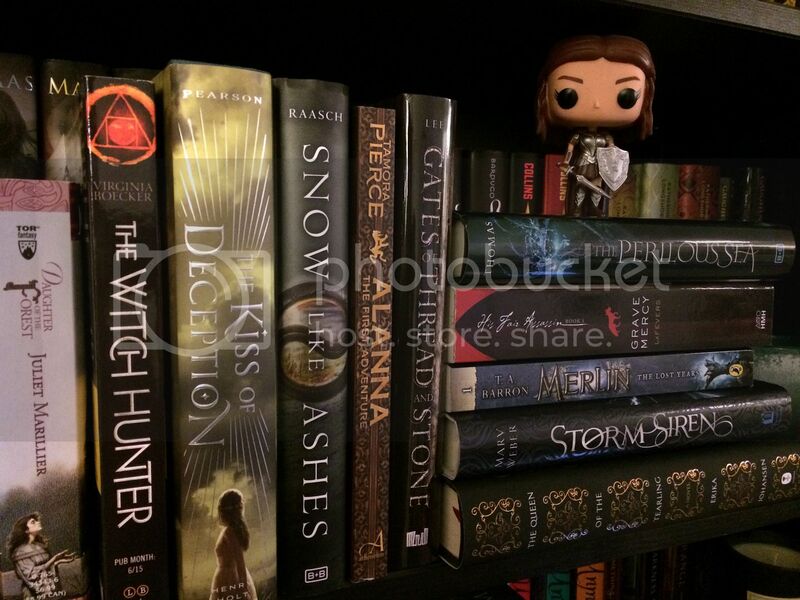 Wow, you have an AMAZING book haul there! Have fun with these this year. I got it from my TBTB Secret Santa :D Love it! Yes, I can’t wait to compare books with you!! For all the challenges. So many good books to get to this year! Oh fun!! I know, I’m trying to let go of the guilt. Not totally working so far haha. Yessss you and I had the same thought. I want to reread but I need a goal to work towards and a payoff!! Can’t handle those cliffhangers alone again hehe. Nice list! I don’t know if I can commit to so many challenges like you can! I have a few I might start, but as mine don’t have definitive start dates, I feel like I can commit better that way. We both do have some of the same books to read, though, so hopefully we can swap thoughts! Good luck! I’m participating in the re-reading and retelling challenges too! Really excited about both of them! I haven’t decided yet what books I want to read for them though… Put the library on hold – challenge seems really interesting. Maybe I should have participated in that too because I have a serious problem with getting books and never actually reading them. Awesome!! I am too! My list is pretty fluid but I just happen to have a lot already that I was thinking about. And the library hold one is cool because it’s forcing me to “clean out” my own shelves! You can always pick your own month to do that :) I like that it’s short but I’d like to do it again at some point this year too. Thank you! It’s my first time but I’m hoping it’ll help hold me accountable haha. Oh yes, I love them! I have a bunch, probably 15 now haha. Mostly Disney but some Marvel and WWE too :) Thanks, happy reading to you! The Fariytale challenge sounds awesome! I love retellings as well. 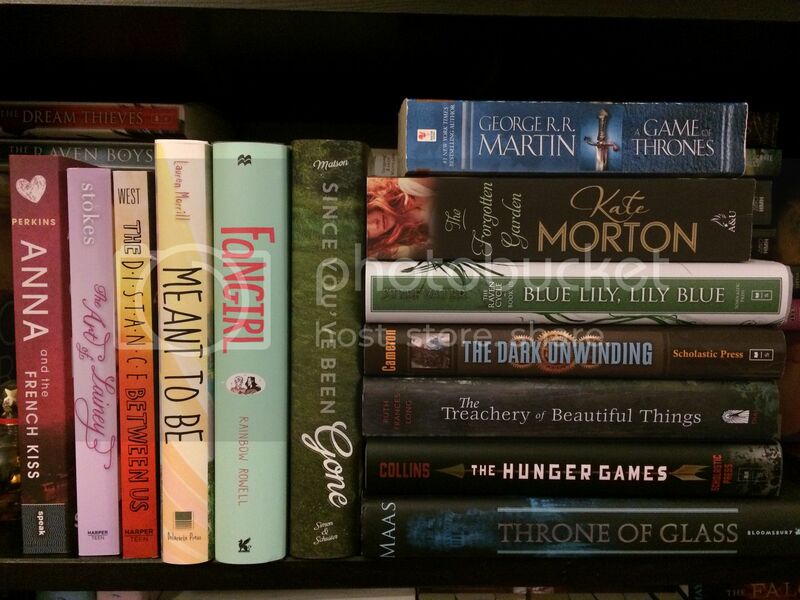 I’ve got quite a few on my TBR list for the year. Best of luck on all your challenges! I think it will be really fun!! Oh yay, there are so many good ones coming out! Thank you :) And thanks for commenting! LOOOOOVE. I love all the photos in this post – I spotted SO many favorites. 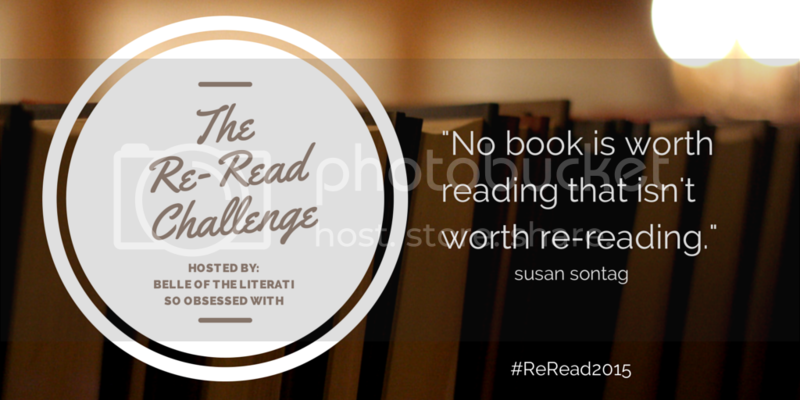 And I love so many of the challenges you’ve signed up for :) So glad you’re joining The Re-Read Challenge, too. YAYYYYY! Can’t wait to see how you totally dominate these challenges this year. Hehe! Yayyyyyy!!! I’m SUPER excited for The Re-Read Challenge! Gosh I hope I start dominating, I didn’t read a ton of books this month but they were almost all challenge-related at least!! I was about to make a list of all the awesome books you’ve included in the post that I want to say “HECK YES READ IT” about, but then I realized that might make my comment really, really, really long. So let me just say that based on this post, you’re in for an AMAZING reading year!